Here's the next set of Instagram posts from @11SQUID. Follow us on Instagram for the latest pics and news. 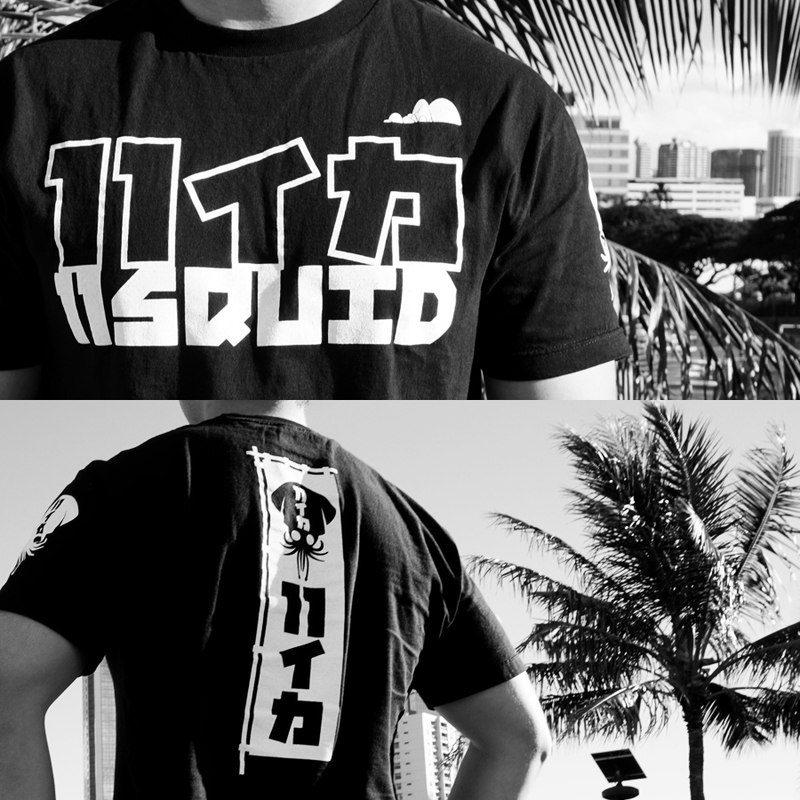 Also on Twitter (@11SQUID_HI) and Facebook (@11SQUID).